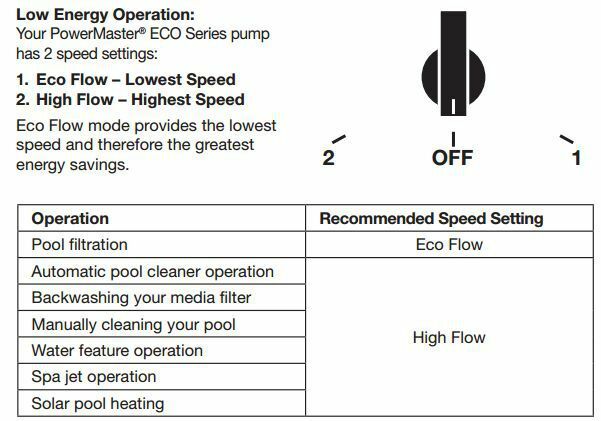 Davey Powermaster ECO2 Energy Efficient 6 Star Rated 2 speed Pool Pump. Can Retro fit the complete Davey Powermaster range of pumps. Click the button below to add the Davey Powermaster ECO2 Pool Pump to your wish list.